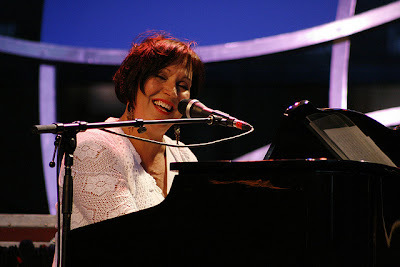 Johanne Desforges is a jazz singer from Canada. She started in the late 60s. In the early 70s she joined the group Flesh from Vancouver. They toured across the United States. She has been on the road for five years. 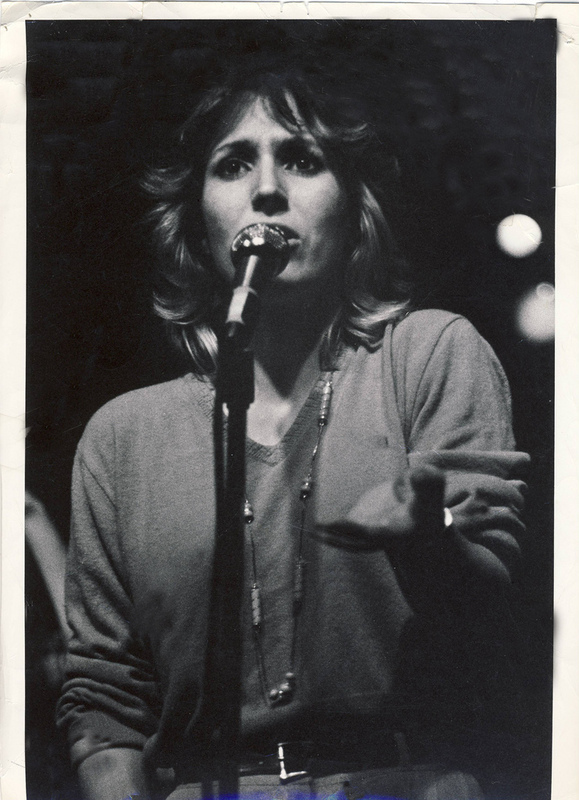 In 1975 she returned to Montreal and started to work in studio, television and on the radio. Between 1975 and 1981 she released six (6) singles with her own band. One of them was the cover of Dionne Warwick's song entitled "Deja Vu" in the late 70s on Focus Records. "Deja Vu" is a ballad song which was written by Isaac Hayes and Adrienne Anderson and was recorded by Dionne Warwick in 1979. Johanne Desforges changed the lyrics in french. In the early 80s she went to France to give a concert. Then she decided to stay there to sing in various jazz clubs. She returned in Montreal in 1984. In the continue she appeared in jazz festivals and taught music.